This prime lot is located in Sunset Mountain Estates, a highly desirable neighborhood of upscale family homes. The year-round mountain views will astound you. Take advantage of deeded WELL WATER ACCESS! Sunset Mountain Estates features an attractive common area with pond and pavilion, and is located in a super-convenient location with quick and easy access to Hwy 441, WalMart, schools and restaurants. 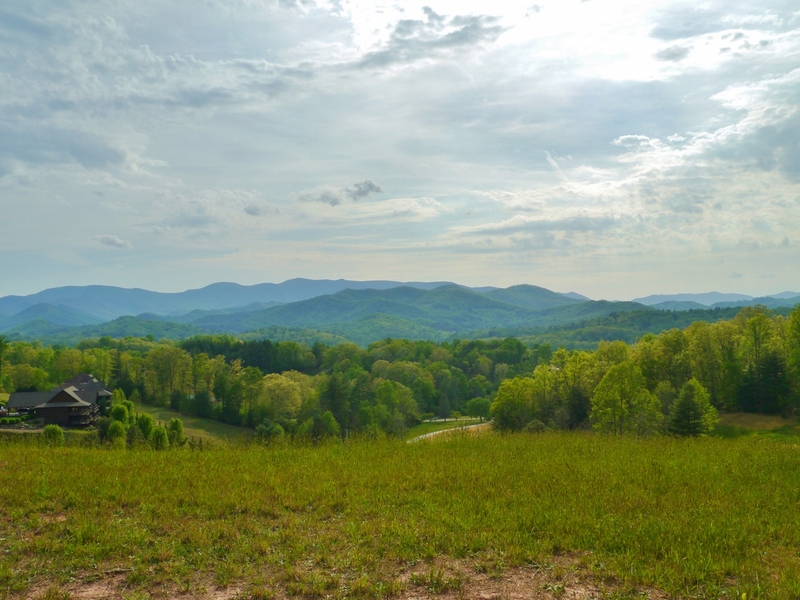 This is the mountain view you want with the EASY ACCESS you need - welcome to comfortable mountain living!